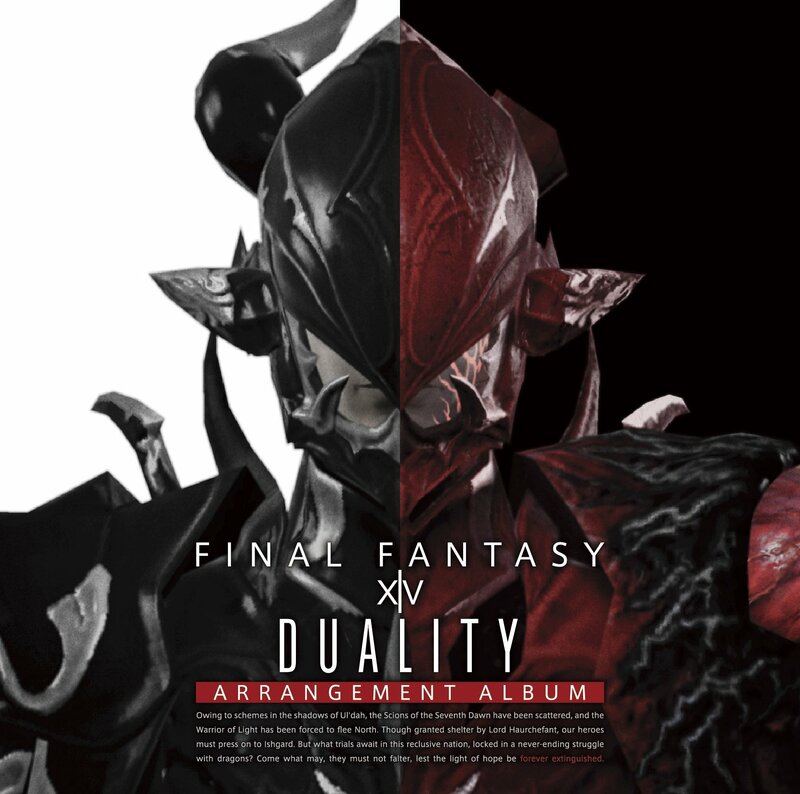 Sound Director Masayoshi Soken has hand-picked popular songs from FINAL FANTASY XIV: Heavensward (content from Patch 3.0 and beyond) for this album. The band arrangement and piano arrangement songs have all been recorded in 96khz/24 bit quality in 5.1 surround sound with the piano arrangement offering a multifaceted sound that can’t be heard in the original stereo recording! MP3 versions of all the songs are included as well, so you can take the tracks with you on the go. Finally, don’t miss out on the extra features like in-game video playback with the music and live concert footage. This limited first-run edition of the album also contains a bonus item code that grants two in-game Orchestrion rolls. * The item code will expire on December 31, 2018.